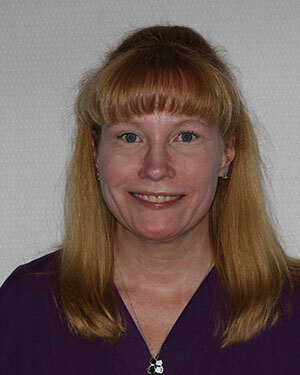 Michelle worked as a dental assistant for 7 years before turning her considerable talents to orthodontics. She has been with us for 3 years and has a wonderful rapport with children. Anytime you need help or have a question she would be more than happy to help. We are proud to have her sunshine personality in our office.